The latest in my series of videos looking at the real history behind Koei Tecmo's Warriors games! As it was International Women's Day this week, I felt it would be only appropriate to do a video focused on women in Warriors games. 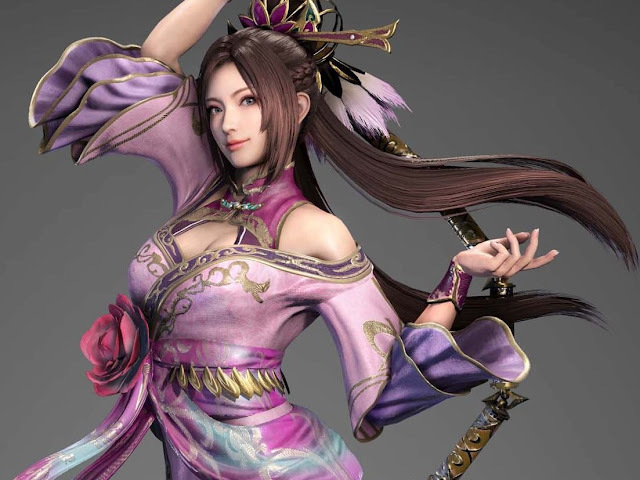 Sadly, the real history behind the women in the Romance of The Three Kingdoms is too limited to do a video focused on any single woman (the history tends to gloss over anyone who didn't participate in battles, and women back then did not), so instead I've taken a look at three of my favourite characters, and the way that Koei Tecmo have depicted them in combat situations that they would never have been involved in in the real history.